The First FRCR examination can initially seem daunting, especially as many of the topics may not be that familiar to you. There are however several resources both in text and online, which are more or less essential that will help you in your preparation for the exam. Many of these books are available at Elsevier.com and you can get 30% off the listed price for e-books as an SRT member! 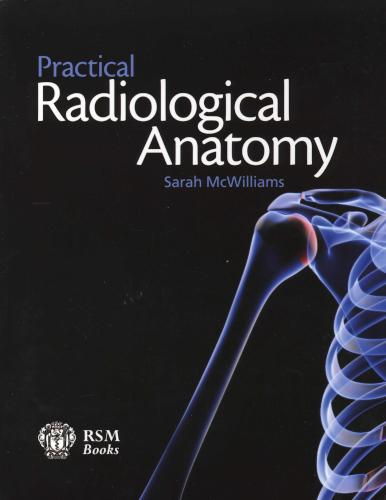 This convenient free book has been written by a radiology consultant who has distilled many of the material in Farr’s into a set of easy to read sections. As such, it is an easier read and useful when revising to ensure that the main principles have been understood. 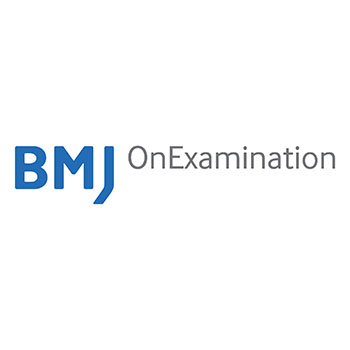 The BMJ offer their online question banks for the FRCR physics component, which allows you to study with comparison against peers along with statistical data about which questions you find difficult. Wonderful interactive anatomy atlas available both on PC / Mac and mobile devices. Quite expensive for a yearly subscription but extremely detailed and user friendly. 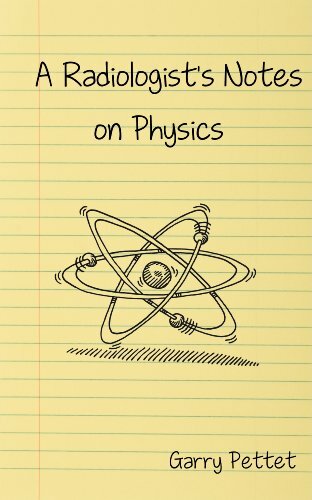 This text is essential for the physics component of the examination and will be commonplace in registrar rooms across the country. 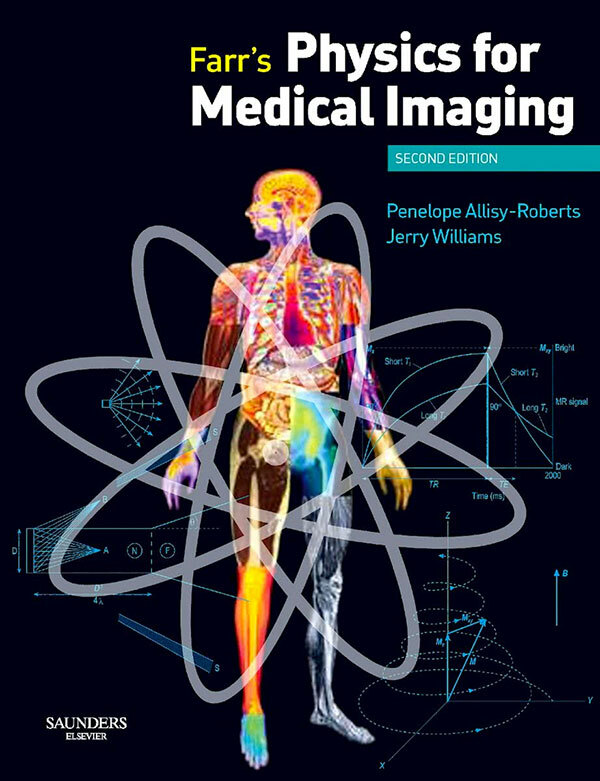 The book details the basics of medical imaging physics and covers most of the material necessary for the exam. In conjunction with the R-ITI online modules, Farr’s is a book that should be picked up early and studied well. Some sections, particularly ultrasound and MRI are less well covered in our opinion and therefore it would be wise to supplement your knowledge with other sources. 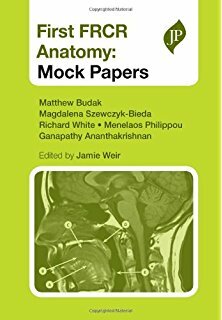 The chapters in this book are presented as 15 complete mock papers, covering the full range of imaging modalities, to help trainees practise and improve exam technique. 300 highly illustrated images reflect the breadth of topics encountered in the actual exam and help simplify complex anatomy and improve understanding. 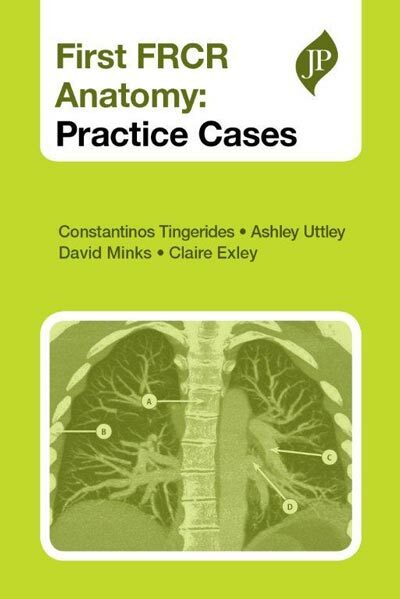 Edited by the highly experienced radiological anatomist Jamie Weir, this book complements First FRCR Anatomy: Practice Cases and provides the essential revision tool to maximise chances of exam success. The JP Books are are an excellent resource to aid with your anatomy revision. 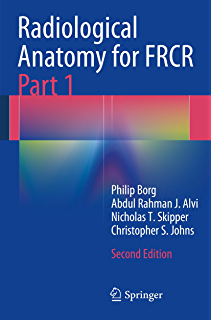 This book offers the most up-to-date and comprehensive coverage of practice cases for trainees preparing for the First FRCR Anatomy exam. Chapters are mapped to the syllabus to deliver structured revision in all the key topics, allowing trainees to focus on areas of weakness. The book includes 240 high quality images, reflecting the breadth of topics encountered in the actual exam and offers practical advice on how to approach revision and useful tips to improve exam technique. 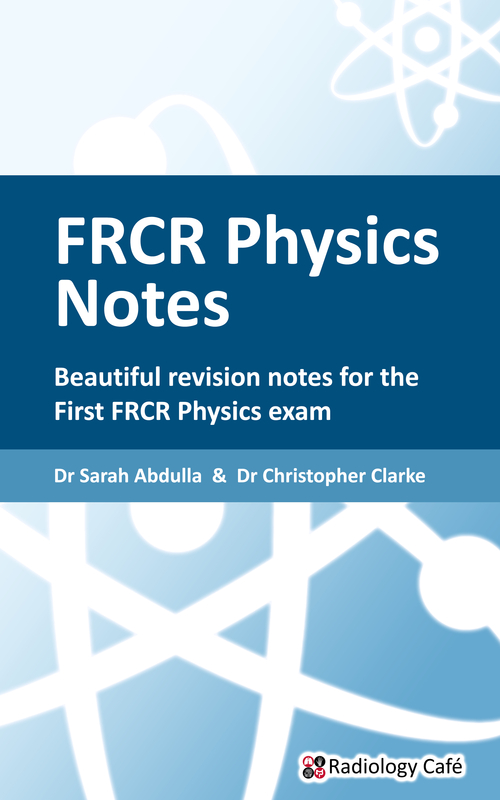 This book offers a valuable insight into the new Physics module of the First FRCR examination. Over 200 5-part True/False MCQs are presented according to syllabus topics, accurately reflecting the content, style and level of difficulty of the actual examination questions. All answers are supplemented with clear, detailed explanations to develop candidates’ understanding and to explain why their answers are right, or wrong. Featuring a wealth of practice MCQs plus one full mock examination, this book has been designed for candidates to assess their knowledge, identify topics that require further study and to build up confidence in preparation for the exam day. Led by specialist trainees with recent exam experience and contributions from experienced senior consultants and examiners, this book offers not only relevant content and valuable insights, but also visually enhanced answer sections (including diagrams and tables) that aim to improve and enhance understanding of key concepts in medical physics and radiation protection. Each chapter includes up to forty multiple choice questions covering each area of the exam. 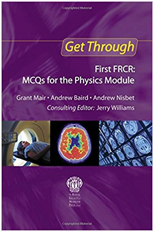 Much of the question material in this book is based on the Radiology-Integrated Training Initiative (RITI), as recommended by the Royal College of Radiologists A must-have revision resource for all Part 1 FRCR candidates, Physics MCQs for the Part 1 FRCR is written by a team of specialist registrars who have recently successfully passed the Part 1 FRCR exam and a renowned medical physicist. 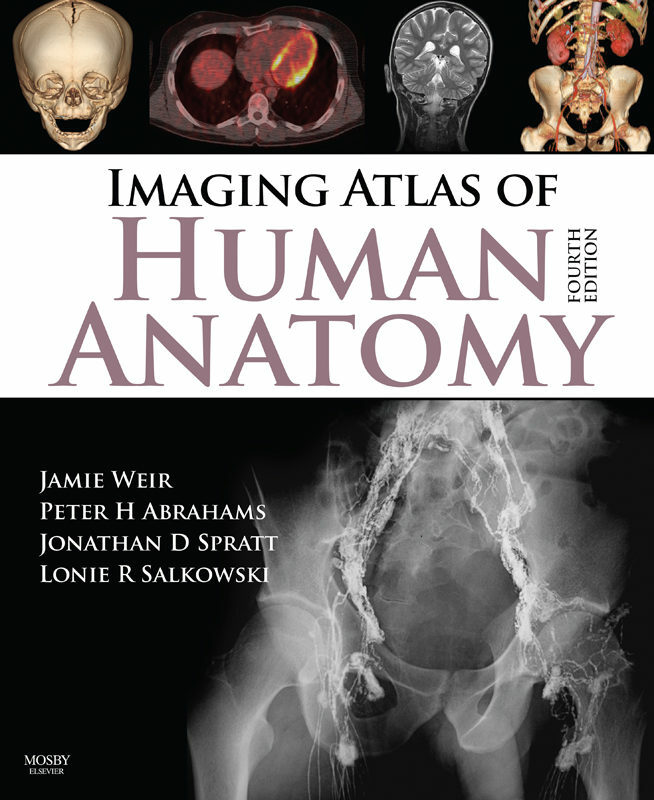 Not as detailed as the Weir’s atlas, but lots of clear pictures and clinical relevance towards the anatomy is emphasised. Good as a general text. This book covers all core topics addressed by the exam in a series of tests and includes chapters focussing specifically on paediatric cases and normal anatomical variants. The answers to questions, along with explanations and tips, are supplied at the end of each chapter. Care has been taken throughout to simulate the exam itself, so providing an excellent revision guide that will help candidates to identify the level of anatomical knowledge expected by the Royal College of Radiologists. 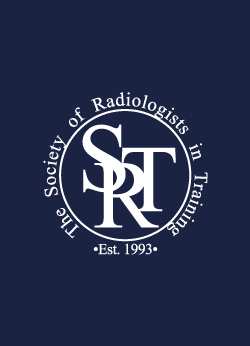 Our friends at Radiology Cafe have prepared some excellent physics notes, which condense a lot of the R-ITI material into conveniently sized sections! 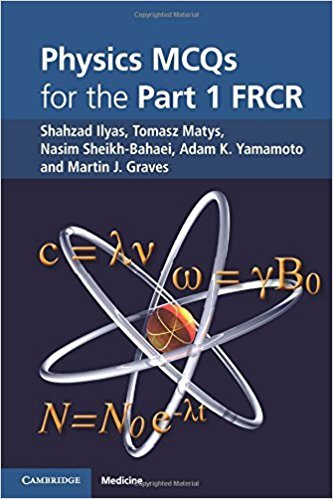 This book summarises and pulls together content from the FRCR Physics Notes at Radiology Cafe and delivers it in a single eBook for you to download and read anytime. There are 7 main chapters, which are further subdivided into 56 sub-chapters so topics are easy to find. There is also a comprehensive appendix at the back of the book. 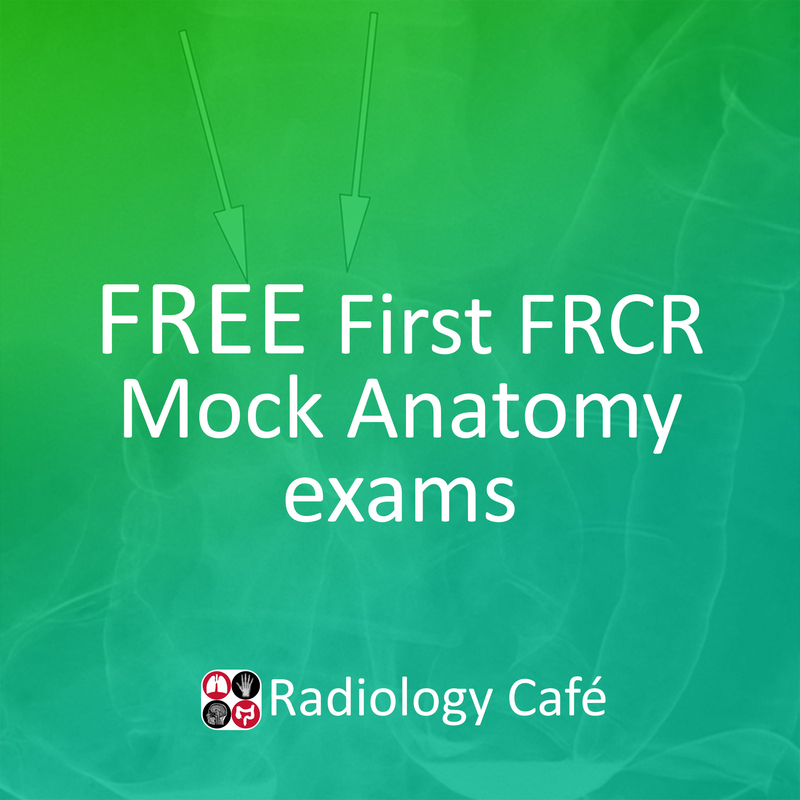 Radiology Cafe hosts 16 free anatomy exams with answers that allow you to simulate the test. This website is a fantastic resource in the weeks coming up to the exam. Online bank of anatomy images and questions. Payment required. This atlas of anatomy covers all of the body parts in different modalities with lots of labels and detail. This book will allow you to familiarise yourself with the anatomy in different planes of view and is also useful as a reference when reporting in the real world. Very detailed but if you can learn this book through you won’t fail the exam!